Desejo a você um ano repleto de muitas realizações, sucesso, saúde e paz! 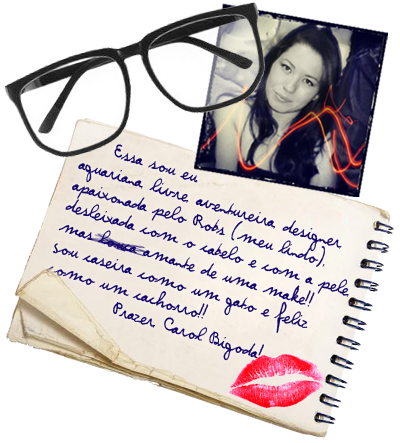 Foi um prazer acompanhar o seu blog em 2010. It's lovely price enough for me. In my view, if all site owners and bloggers made excellent content as you probably did, the web will probably be much more helpful than ever before. shared across the web. Disgrace on the seek engines for no longer positioning this publish higher! could suppose you're knowledgeable in this subject. Fine together with your permission allow me to take hold of your feed to keep up to date with approaching post. Thank you a million and please keep up the rewarding work. post on AOL? I need a specialist on this area to solve my problem. Your favorite reason appeared to be at the internet the simplest factor to take into account of. It's an amazing paragraph in favor of all the internet users; they will take benefit from it I am sure. Então é Natal... O que você fez? Moda?? Não sei se consigo falar sobre isso! DIY - árvore de Natal!! Dica - Guirlanda de revistas!